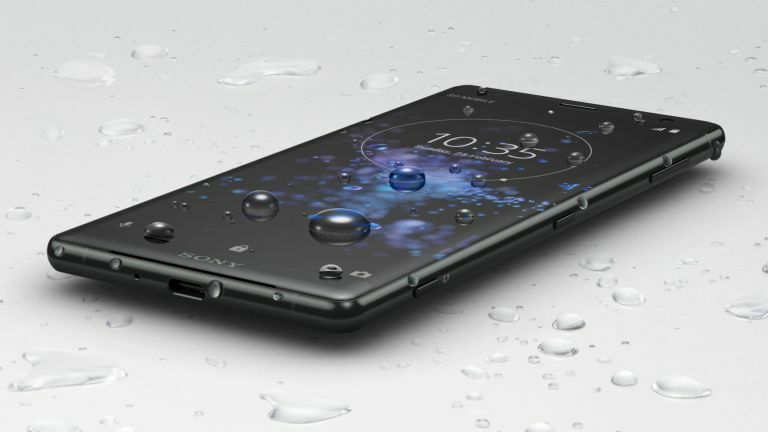 BREAKING: The Sony Xperia XZ2 Premium has been announced. A Sony leakster has teased a launch event which is due to take place on April 16 where we may see the launch of the new Xperia XZ2 Premium. Could this be a Samsung Galaxy S9 Plus and Apple iPhone X killer? Sony Xperia XZ2 review: the sleeper hit of 2018? After posting a rumour about the event, serial Weibo leakster Zackbuks included the word “wow” to describe it. This has apparently led to the presumption that this will be the Xperia XZ2 Premium launch. So we’re taking it with a pinch of salt for now. Rumours so far point to a possible name of Xperia XZ Pro which will come with a 4K OLED screen, Snapdragon 845 CPU backed by 6GB of RAM and 128GB storage. There is also rumoured to be a dual rear camera with an 18MP primary snapped with a secondary 12MP lens. So far so amazing and all other phone beating, then. The battery is expected to be a 3,420 mAh unit and the phone is expected to be IP68 water and dust resistant so it should keep chugging along with you all day no matter where you are. Expect to hear more before the event on April 16.